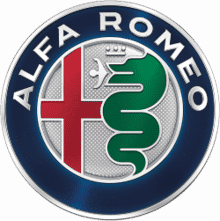 If we don’t have your Alfa Romeo model or year, please contact us as we will probably will have it listed on our database. RepairBooks.co.uk has over 11,000 titles for most makes and model of car and motorcycle. Most of the below manuals are software based and only work on Microsoft operating systems. If you are unsure please contact us.